I am a local professional dancer, teacher and filmmaker. I can give private lessons in Ballet, Jazz, Modern, Pointe. I can also choreograph dances for your next audition and video if needed! I hold all lessons at Ballet Arts of Austin on W. Anderson. Adult and Junior lessons. 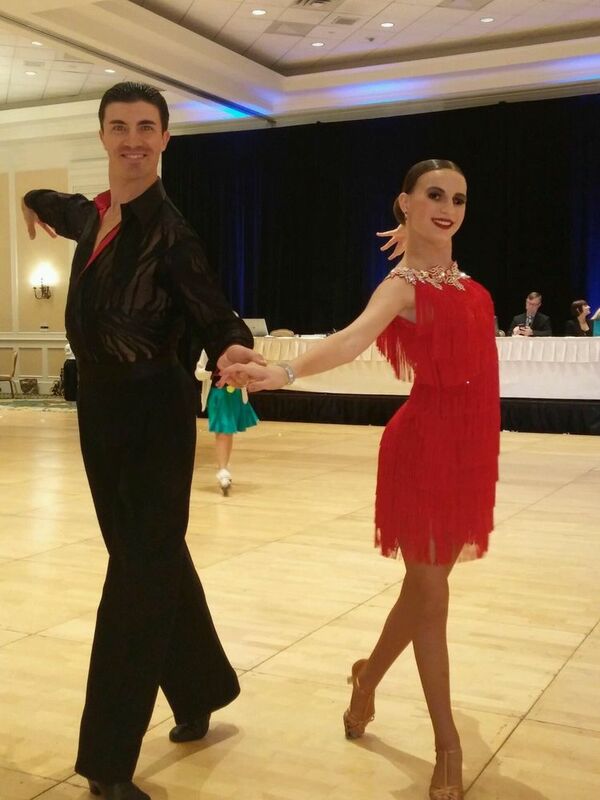 We teach DanceSport. Private dance lessons by appointment.